Panoramic views. Scenic landscapes. Breathtaking attractions. 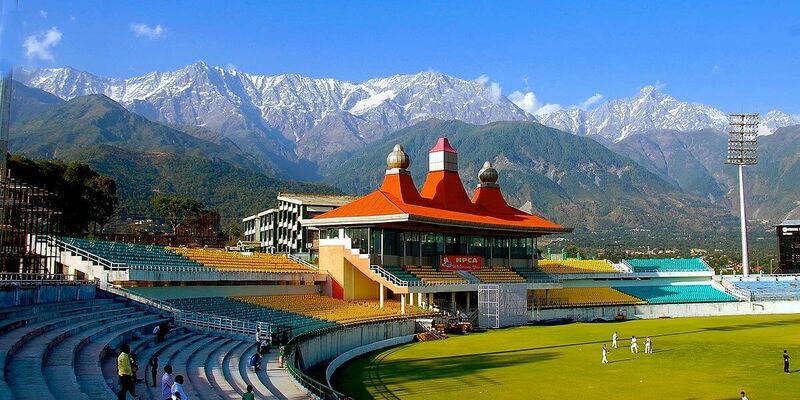 Himachal Pradesh has always been the coveted travel destination for travelers for its mesmerizing locales, especially with special Manali tour packages for couples and families. 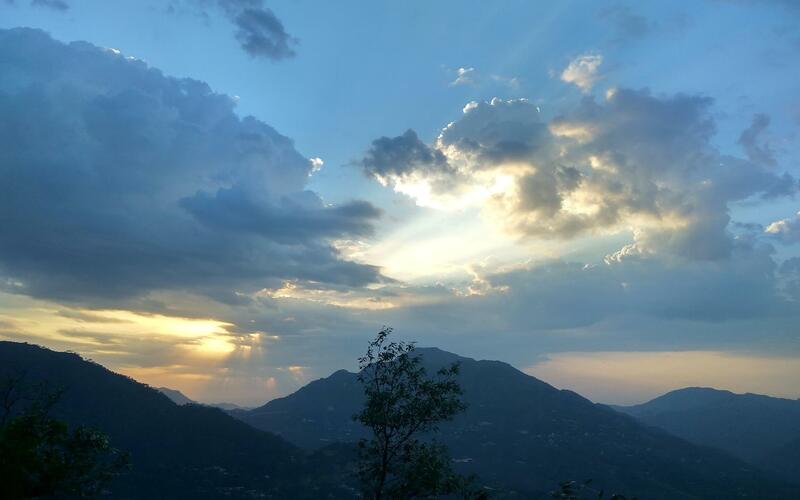 The enchanting hill station is located along the banks of river Beas and shares closeness with the Himalayas. 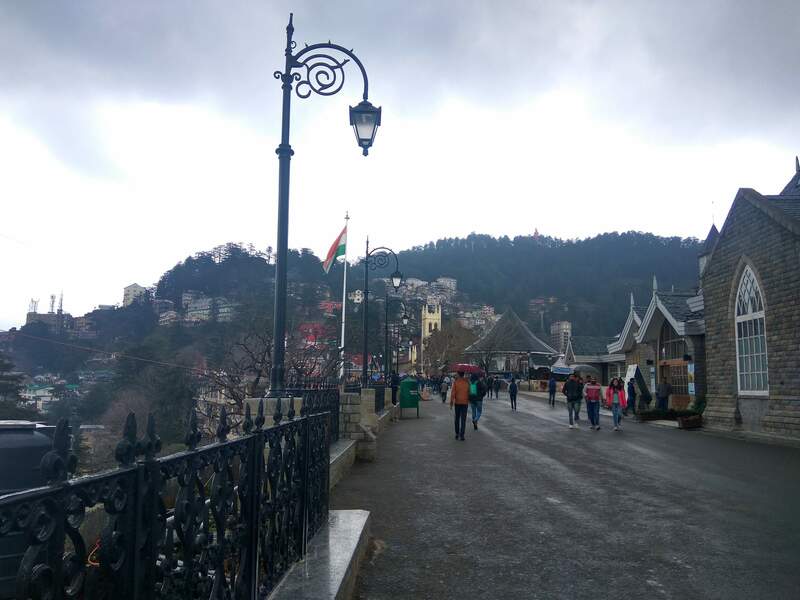 One of the amazing holiday spots in Himachal Pradesh, Manali offers various places to visit which are not only tourist attractions but places of historical importance. With interesting Manali tour packages for couples, honeymooners are in for an exciting trip to Manali along with adrenaline rushing fun activities like, skiing, trekking, snowboarding and paragliding. The relaxing green environment, the chilly weather, exotic valleys to be traveled and the wonderful culture and lifestyle – the Manali tour plans are sure going to be memorable ones. Experience sheer happiness and dauntless adventure amidst the nature with the exciting Manali tour packages. 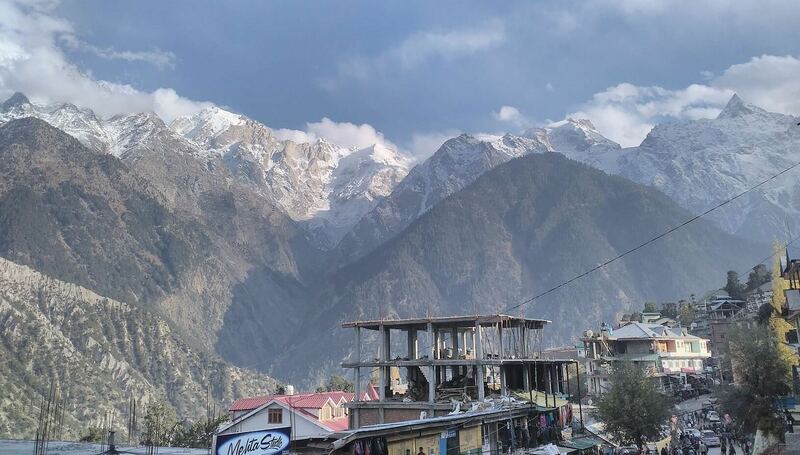 The places covered for Manali tour includes Solang Valley, Rohtang Pass, Vashisht and Club House. The estimated duration for the Manali tour package is around 1 night and 2 days. It is highly convenient for those who are looking for a short trip. 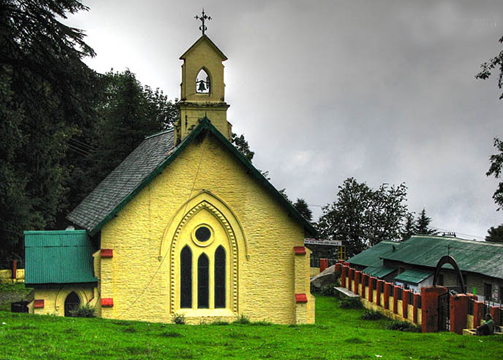 Once you have reached Manali and have relaxed for a while, head over to some of the popular tourist spots of Manali and enjoy the locales. 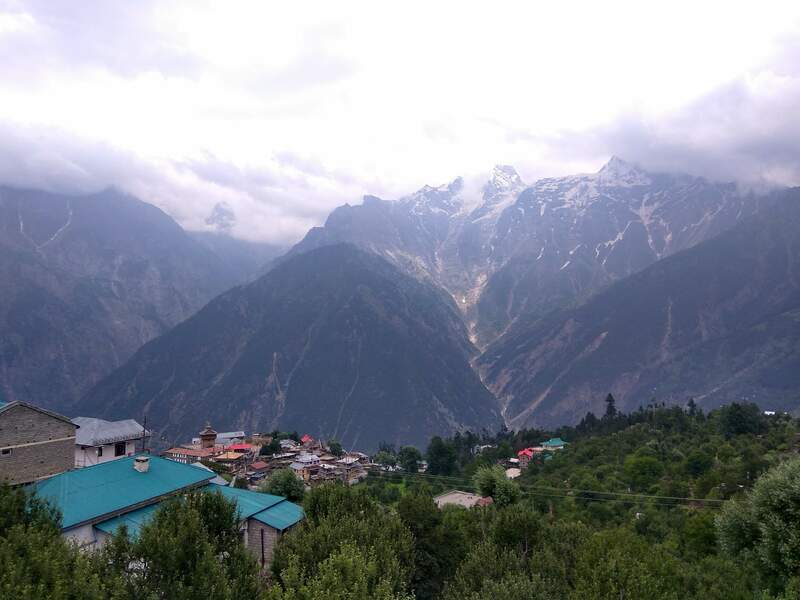 The Manali tour package consists of some interesting hotspots like, Hadimba Devi Temple, Manu Temple, Vashishth temple, hot water sulphur springs, Club house, Buddhist Monasteries and many more. A walk in the thick Van Vihar forest will bring you closer to the nature. In the evening, make sure you visit the authentic underground Ibex Tibetan markets for some shopping for family members. The Manali tour package also takes you to the Mall road near the town for a leisurely stroll and an encounter with the culture. Begin your next day with an appetizing breakfast and a trip from Manali to Rohtang Pass which will be completed within 7 hours. While you’re on the way, enjoy the stopovers at Kothi Gorge, Gulaba and Marhi. 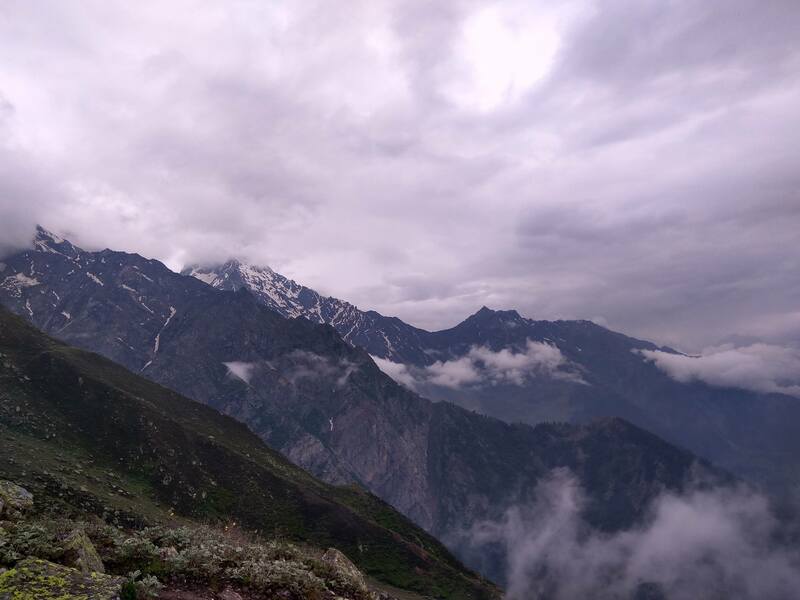 When you reach Rohtang Pass, you can enjoy yourself with some of the adventuresome sports from the Manali tour package like, skiing, paragliding and snow scooter ride. It is highly recommended that every traveler maintains the protection of environment and conserve it. 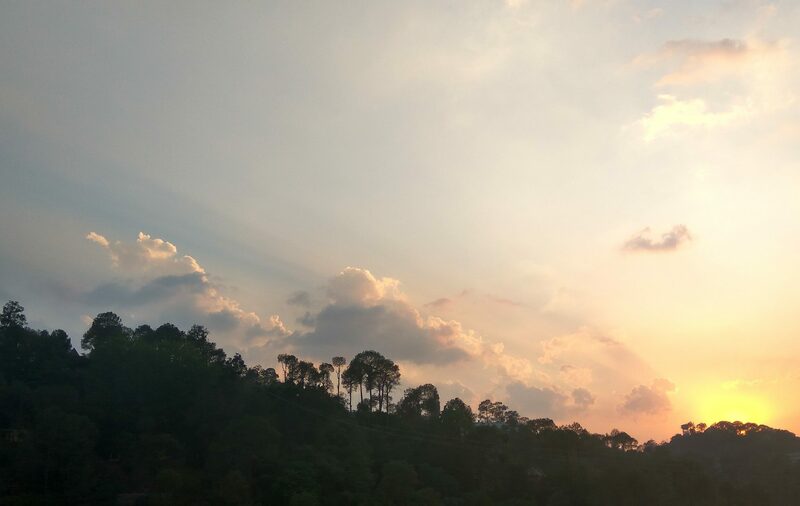 In the evening, the travelers are drove back to their Manali hotel, from where they can leave the next morning for their home. 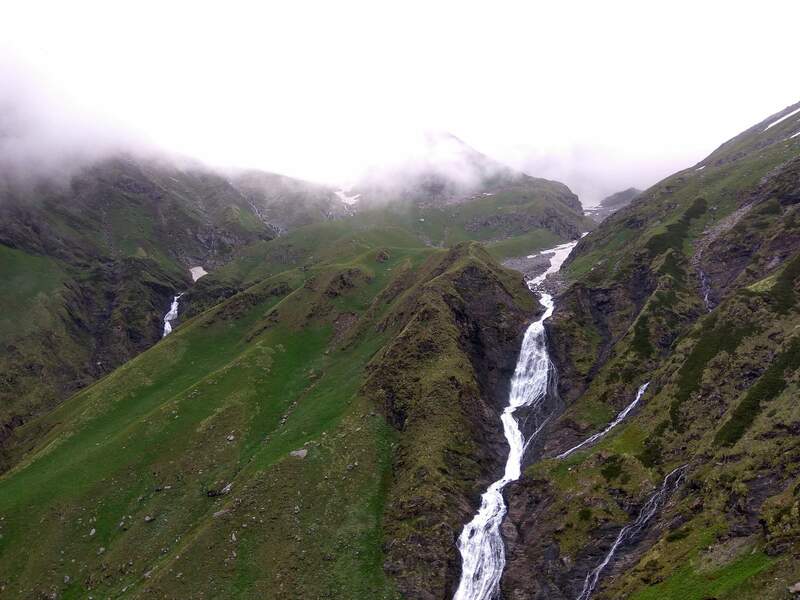 Note: Rohtang Pass tour is conditional upon the permission from administration.